Australia is widely known around the world for the interesting array of flora and fauna that inhabit the continent. From animals unseen in the wild anywhere else in the world such as kangaroos, koalas, and echidna, to the plants, flowers, and trees that can only be found naturally in Australia, there always some new and exciting nature for people to see and experience. In addition to the plants and animals that are specific to Australia, there are also plants and animals that are specific to certain regions of Australia. Perth, for example, is located in Western Australia, and has its own set of trees that are most common in the area. Characterized by a bendy, unpredictable growth pattern and long, droopy branches, peppermint trees tend to be shorter and thicker than other trees in the area. The flowers of the peppermint tree are in small white clusters, and the tree prefers a coastal area to grow. This is because they are able to root in sand, limestone heath, and sandy soil- which makes Perth the perfect home for them. While the peppermint tree is not currently used for much more than aesthetics, it actually used to be a fairly useful tree to the Noongar peoples who used to occupy the area. These indigenous peoples used to use the leaves of the plant as an antiseptic. They also used to use the trunks of sapling peppermint trees in order to form digging sticks and spear shafts. There are several different types of gum trees that can be found throughout Australia, but the one that is most common in Perth is the Corymbia ficifolia, also known as the red flowering gum. This beautiful, red, bushy tree can be found throughout Western Australia, and adds a great touch of colour to the otherwise green and brown landscape. The red flowering gum tree specifically is very adaptable and versatile, which makes Perth a great home for it because the winter months can be incredibly rainy, and the soil can be sandy (two extremes that are usually no good for trees). In the wild, the red flowering gum can grow up to 50 meters tall, but in cultivation typically won’t grow beyond 2-8 meters. When first planted, it can take the red flowering gum tree up to 5 years to flower for the first time, and it can take the tree anywhere between 15-20 years to reach its full height. The red flowering gum typically blossoms in the late summer, which sets them apart from other foliage and makes them especially stand out in a visual sense, as they are blooming when many other plants are dying. There are actually many different common trees that can be found in Perth. If you have either of the above, or any other trees on your property that need routine maintenance performed on them, call us at Perth Arbor Services. 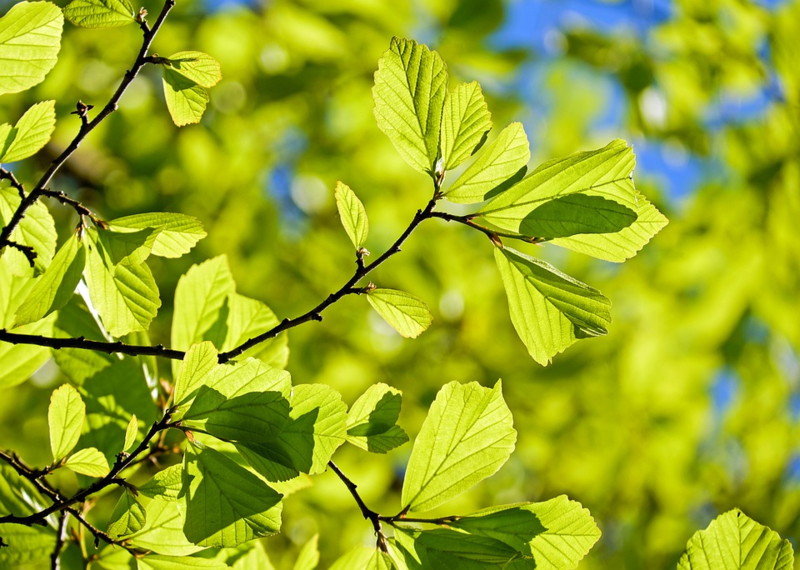 Our reliable experts are able to trim, lop, and perform general maintenance on the trees that mean the most to you. ← Which Tree Loppers Do You Need for Your Garden Clearance?